"UFC 149: Aldo vs. Koch" is set to take place on July 21 at the Scotiabank Saddledome in Calgary, Alberta, Canada. Bad news to all Canadian UFC fans, the tickets are now officially sold out. 18,000-plus tickets have been sold out since it went on sale, just two days ago. The event may lack some of UFC’s top fighters, however it did not stop their Canadian fans to purchase the tickets since the pre-sale began last Thursday. While the general public were allowed to buy their tickets just last May 12. 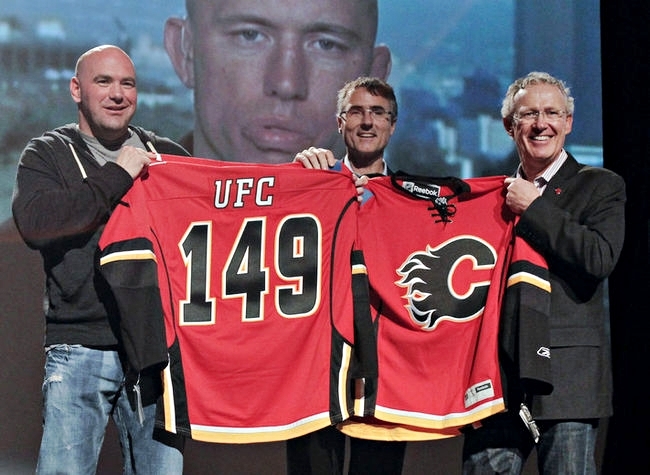 “UFC 149: Aldo vs. Koch” will be held at Scotiabank Saddledome in Calgary, Alberta, Canada on July 19. It features a headlining bout between featherweight fighters Jose Aldo and Erik Koch.